The flat that suits you to spend a perfect stay in Brussels. Smartflats is the service looking to provide you with your dream furnished apartment, for short or long term lets. 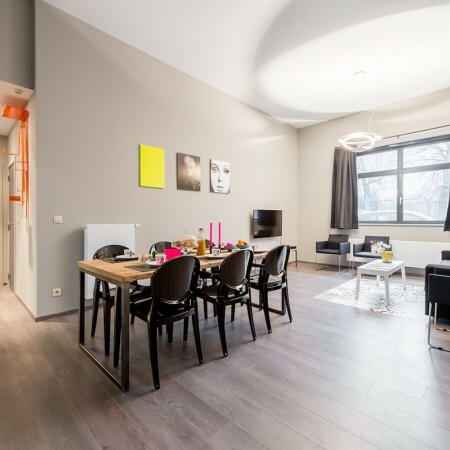 Equipped with the most up to date technologies and decorated with close attention to detail, the Smartflats apartments are located in the most sought after areas of Brussels.